The rate of entrepreneurship, a multidimensional concept including both the percentage of existing business owners in the labor force as well as the start-up rate of new enterprises, varies substantially across countries and over periods of time. Data for several modern Western nations including the United States, the United Kingdom and the Netherlands suggest a U-shaped recovery in rate of entrepreneurship (as measured by business ownership) toward the end of the 20th century. However, the timing, pattern and extent of this recovery vary substantially across nations. The reasons for this large variation in rate of entrepreneurship across time and by country are by no means straightforward. 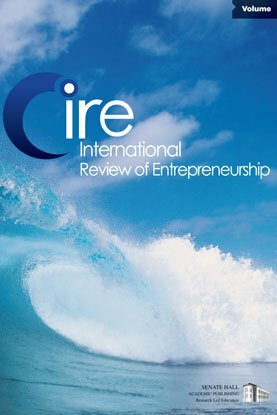 This paper provides a framework explaining the causes of the variation in rate of entrepreneurship across countries. The last part of the paper illustrates the framework with two historical case studies: the Dutch Golden Age of the 17th century and Britain's First Industrial Revolution (1760-1830). The approach taken is eclectic, integrating various research streams in the social sciences. Policy implications are also proposed.